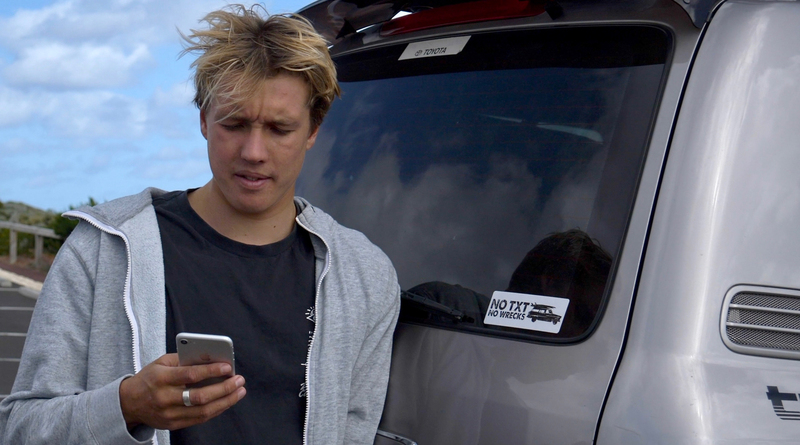 Surfing Western Australia are proud to announce the continued support of RAC for the #NoTxtNoWrecks campaign aimed at making WA roads safer. New research from the Road Safety Commission shows 80% of WA motorists are using their phone behind the wheel. Last year, 28 people were killed in inattention-related crashes. That’s an unbelievable 112% increase on the previous five-year average. The partnership will continue into 2019, encouraging safe driving practices throughout the year, asking drivers to stash their phones away out of sight, to look up and minimise distraction from mobile devices. 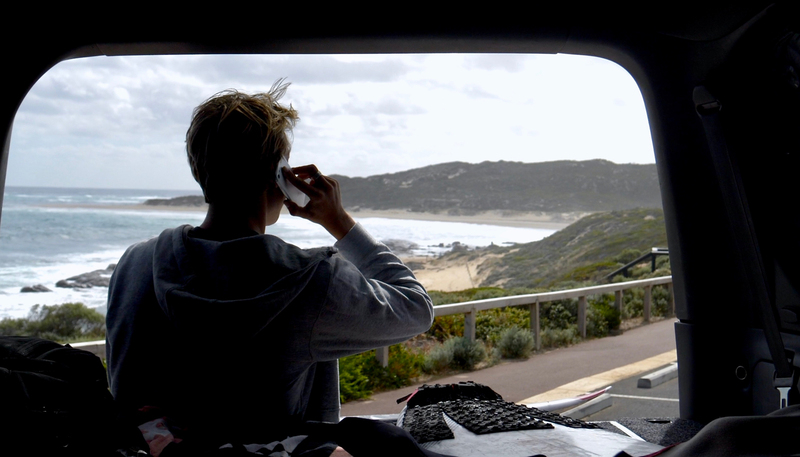 RAC Sponsorship Manager, Carina McBurnie, said RAC was proud to continue its partnership with Surfing WA to reinforce the seriousness of distracted driving to at-risk road users.